There is a whole new market opening up for plant-based foods, and Multi-National Corporations are eager to ride the wave. Yet many vegans vehemently oppose and sabotage their efforts. Why is this? One company who is taking advantage of this new market trend is WhiteWave Foods in USA. Their public offering in July 2013 successfully separated them from the dairy giant Dean Foods, which speaks volumes to the public sentiment surrounding the offer. The fact that the public sees a viable economic future in producing plant-based foods is uplifting for those of us striving to shift the paradigm towards a vegan world. This is all great news! It is exactly what we want. Or is it? Unfortunately these claims seem to fall on deaf ears in the vegan community. There is a misconception that when we purchase ‘vegan by accident‘ products from non-vegan companies, then we will be funding their other non-vegan business units. The truth is that the buying decisions consumers make have the power to positively influence a company’s business strategy. Let’s use WhiteWave as a hypothetical example. They are not a vegan company as their Horizon brand is a so-called ‘premium’ dairy product range. If interest in dairy alternatives grows, consumers would start switching from dairy to plant-based foods, this would cause the Horizon profits to fall in relation to the Silk and Alpro brands. If WhiteWave believes the profit potential in the plant-based foods market is on an upward trend while that of dairy products is on a downward trend, and that these trends are likely to be long-term, they would be far more likely to move their resources into supporting their Silk and Alpro brands, than to bolster the Horizon brand. It just makes good business sense. 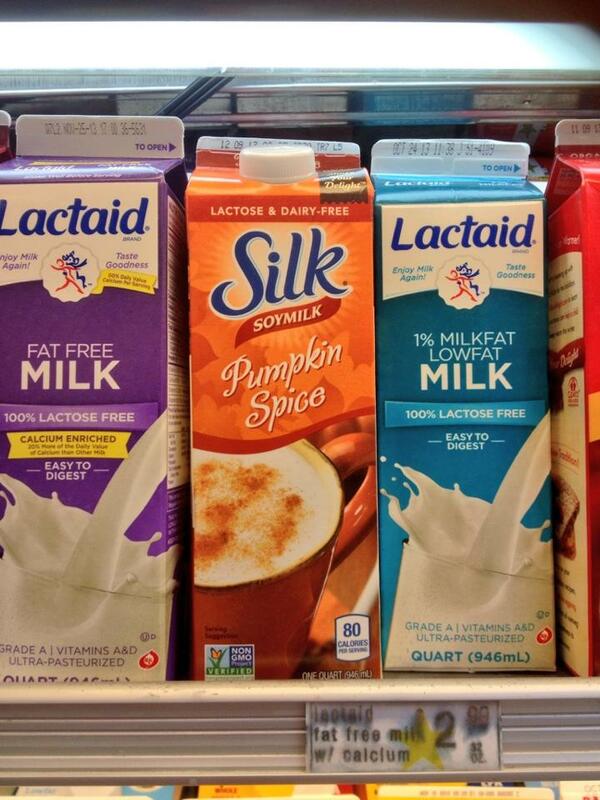 The only way they will be assured that these trends are long-term is if consumers buy their non-dairy products. 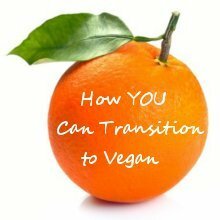 If we really want veganism to become the mainstream standard then we need to put aside our small-town thinking. Of course, support 100% vegan companies first and foremost. However, when a large, trend-setting organistion is motivated to use their economy of scale and their brand power to increase the market share of plant-based foods and change consumer mindset, then we should not stand in their way. Let’s work together to make veganism the moral baseline. To do this we need to encourage mainstream veganism. In other words, products which are vegan by accident are vegan enough. And people who consume these products are welcome in the vegan community. Let’s put aside our personal agendas and make shifting the paradigm towards a vegan world our first priority. 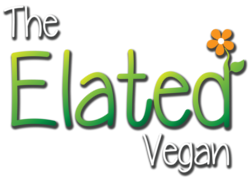 Get in touch with us if you want to know more about how you can go vegan, or to discuss mainstream veganism further. ← What About GM Soya?